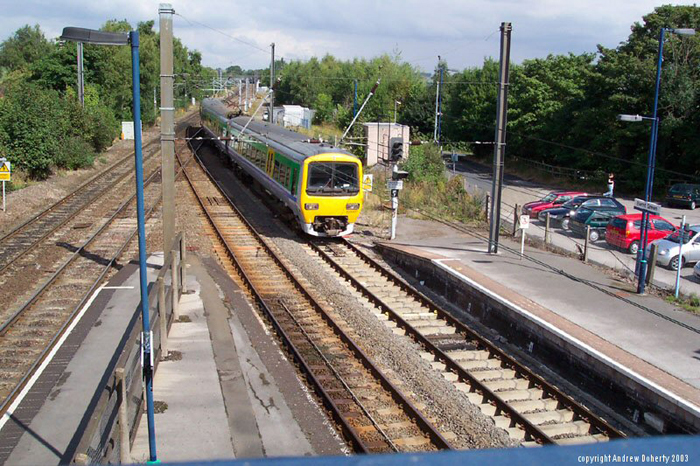 323207 approaches Barnt Green platform 4 with a cross-city working to Redditch. 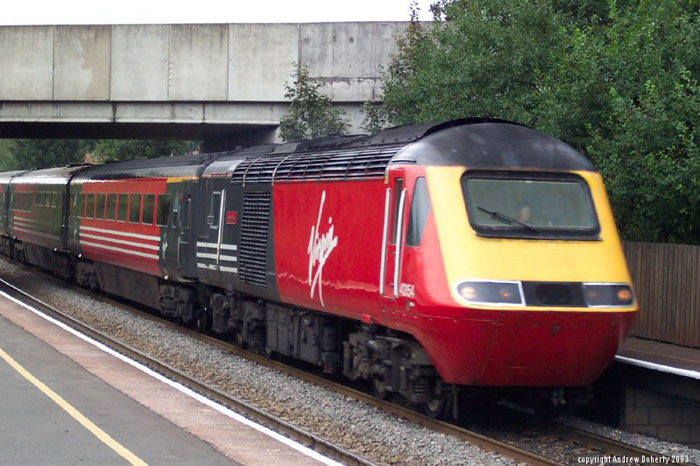 43154 passes through Bromsgrove after descending the Lickey Incline. 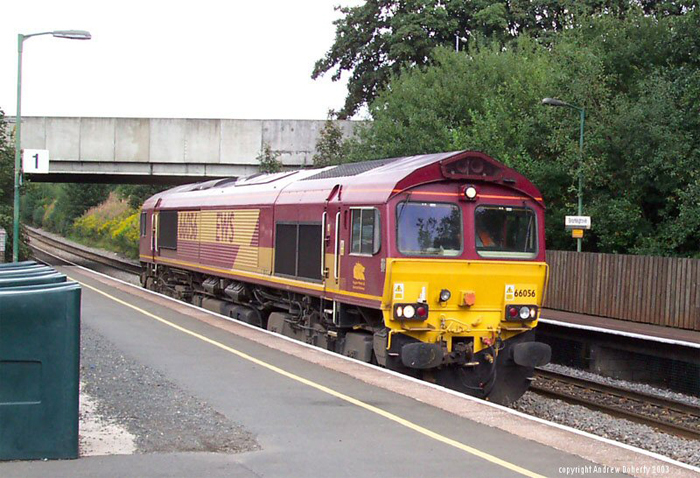 66056 pauses at Bromsgrove after descending the Lickey Incline. 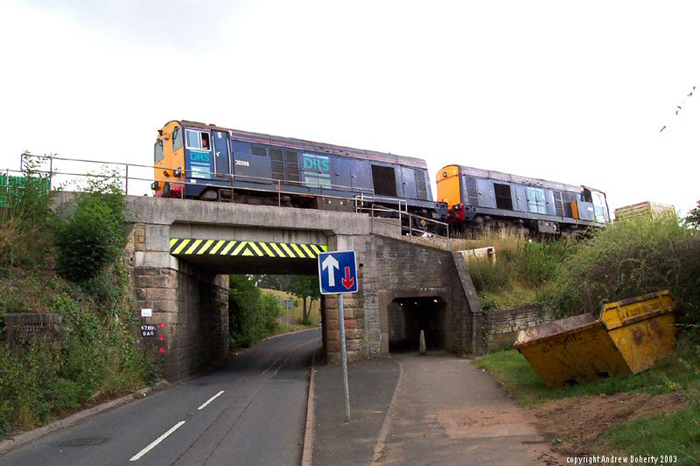 20308 leads a double-headed goods through Stoke Prior over Shaw Road towards the Stoke Works. 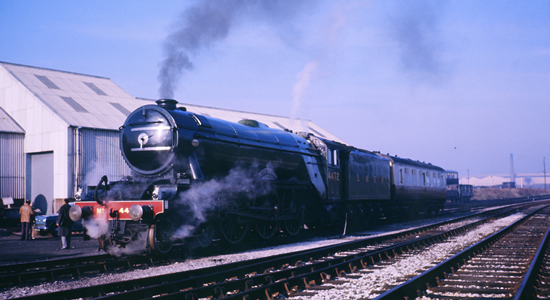 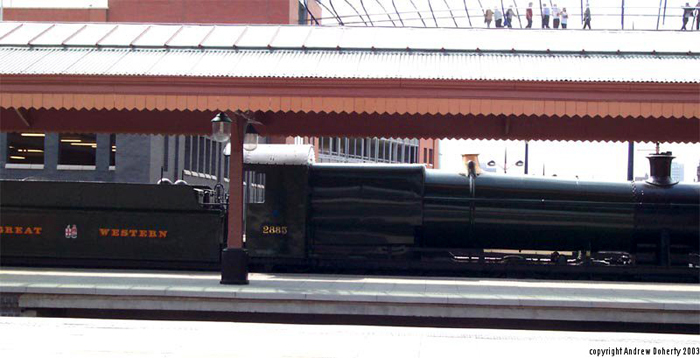 GWR 2885 at Moor Street - unfortunately, a closer shot was not possible due to station redevelopment. 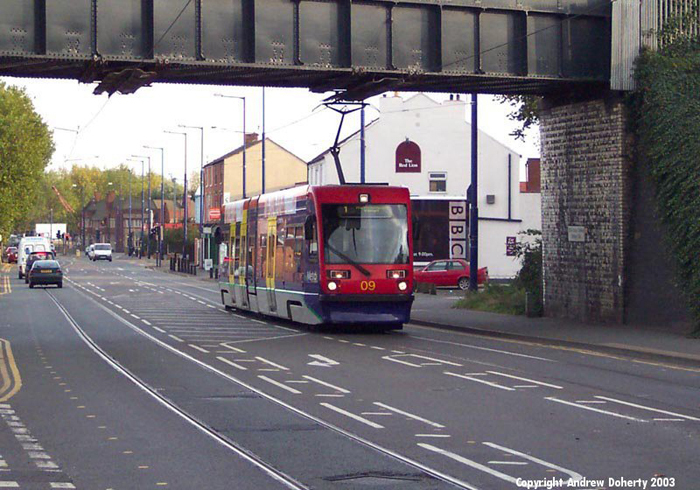 Italian-made Asnaldo Transporti T69 Tramcar No.09 heads up Bilston Road towards Wolverhampton St Georges. 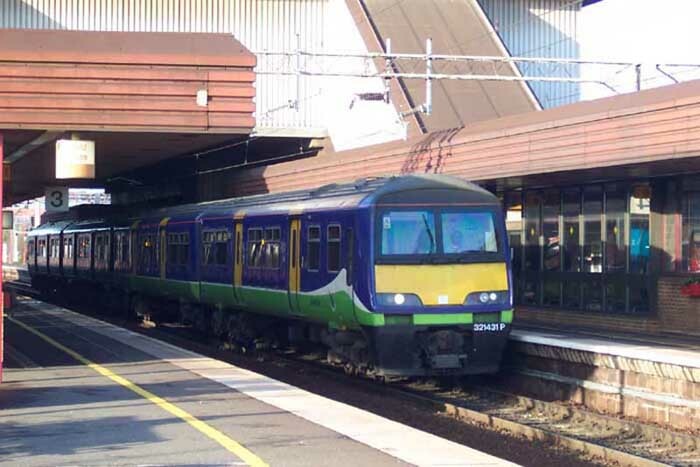 321431 pauses at platform 4 of Birmingham International on its way to Rugby. 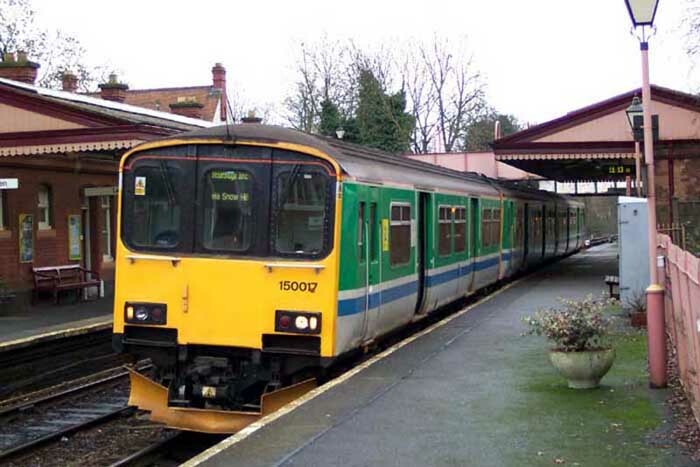 A rather delapidated 150017 awaits passengers to Stourbridge Junction at Shirley. 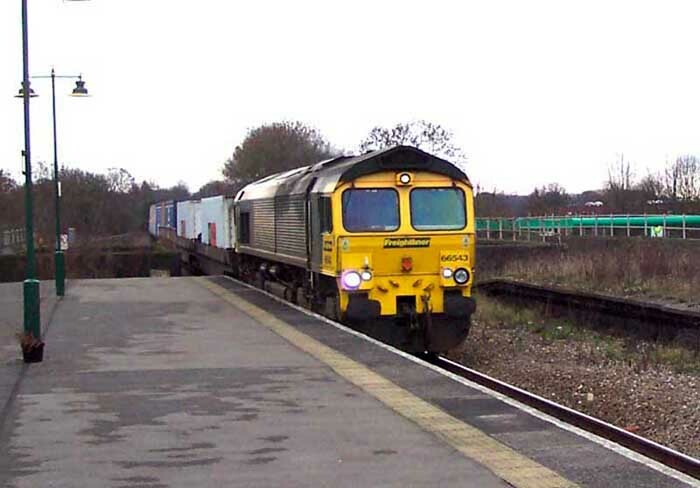 Freightliner's 66543 thunders through Olton pulling a rake of containers. 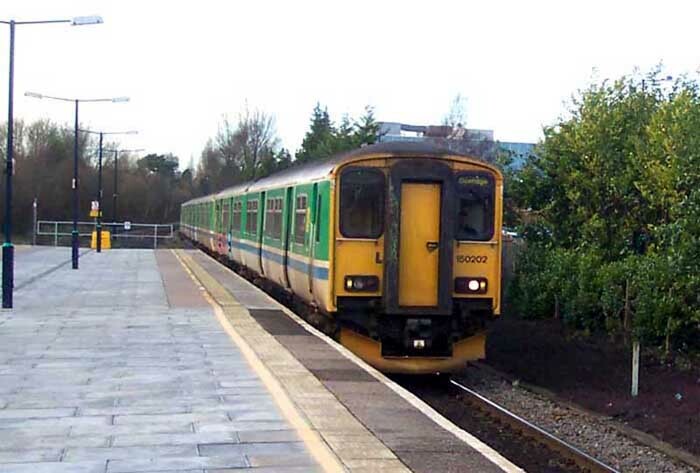 150202 pulls into a deserted Solihull on its way to Dorridge. 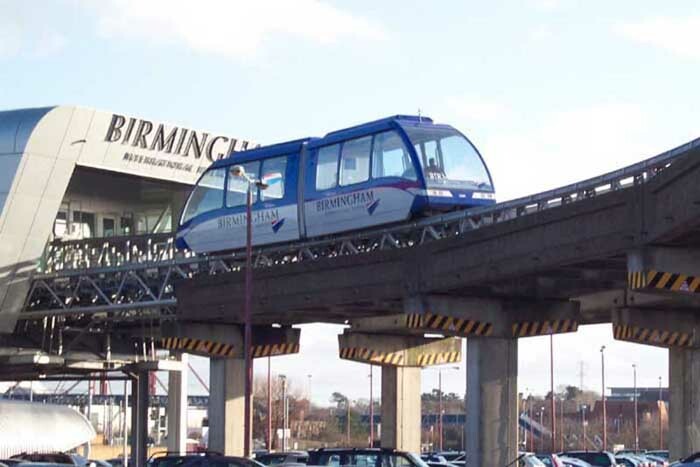 'Skyrail' at Birmingham International connecting station, NEC and airport. 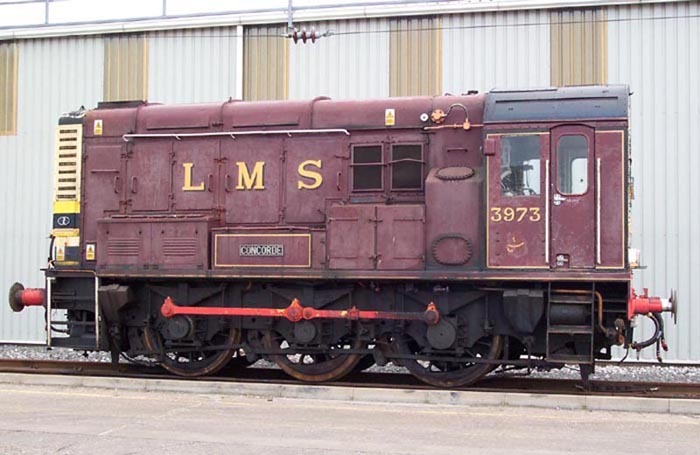 323211 in sidings at Soho DED. 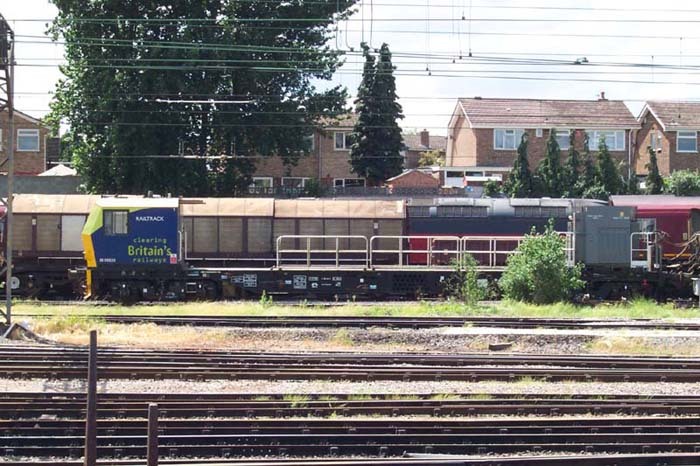 An unexpected find - diesel shunter Class 08, 3973 'Concorde' at rest at Soho DED. 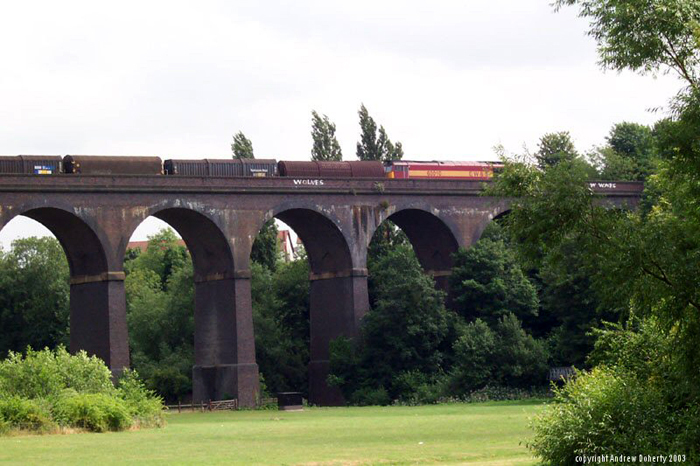 EWS 66148 passes Water Orton with a rake of coal wagons. 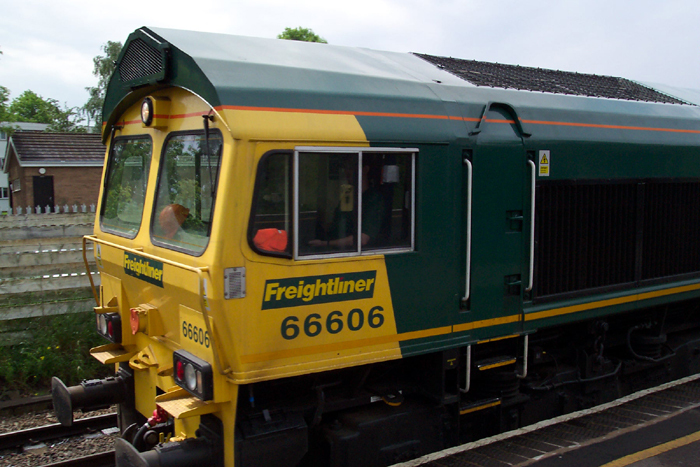 Freightliner 66606 passes through Water Orton pulling hoppers. 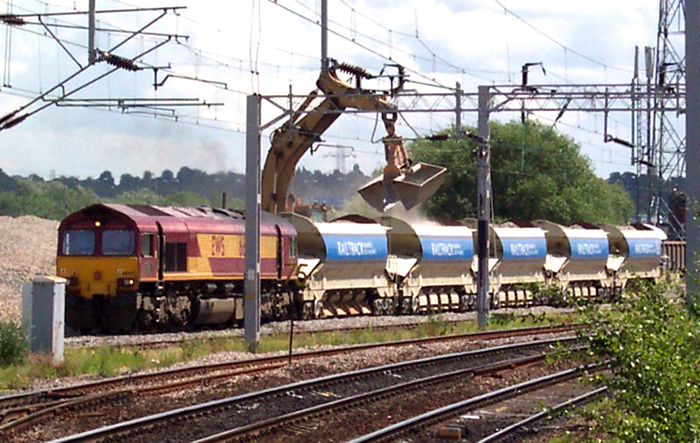 An unidentified 66 is loaded with aggregate at Bescot. 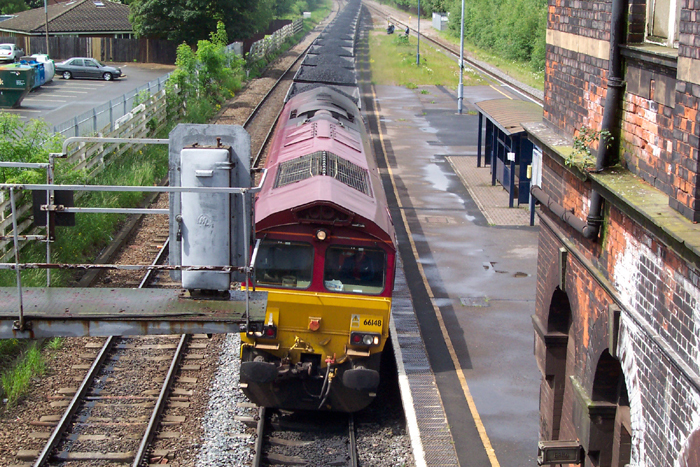 Another shot of the 66 ballast train being loaded at Bescot taken from platform 2 of Bescot Stadium station. 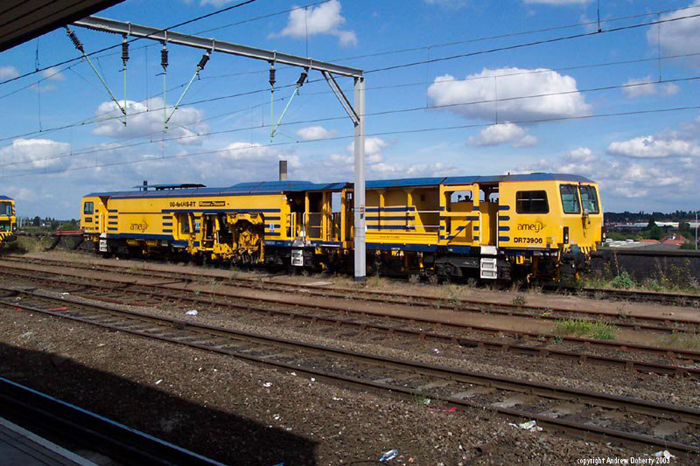 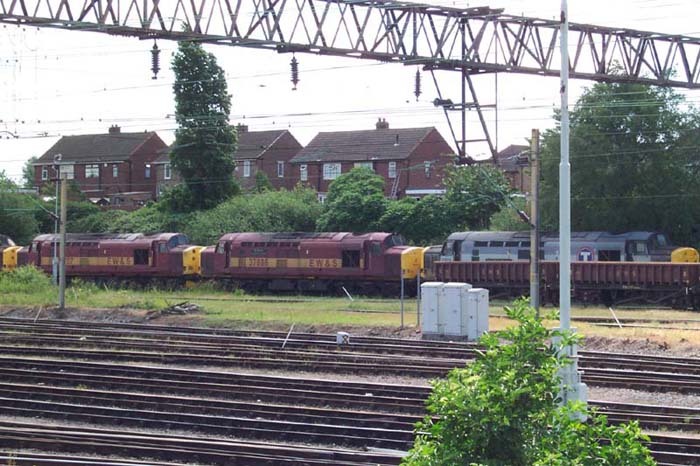 37707, 37886 and 37647 looking rather dejected in sidings at Bescot yard. 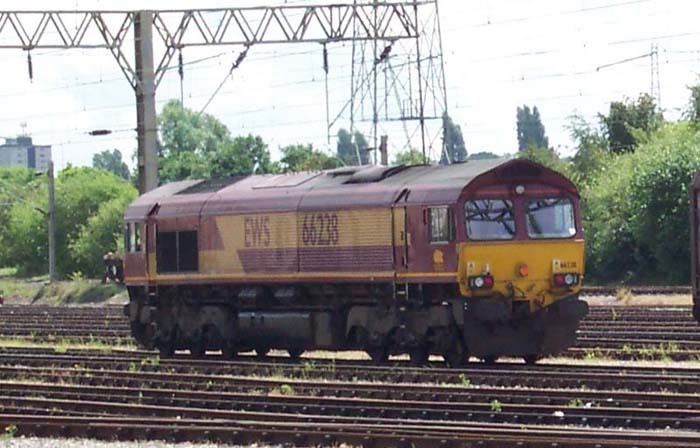 66238 awaits duties at Bescot yard. 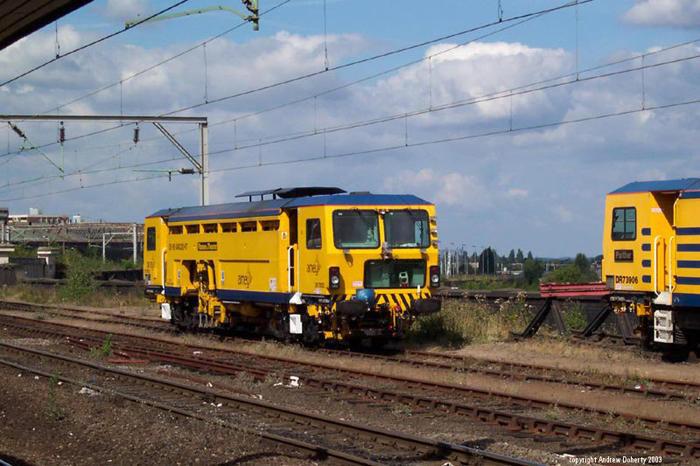 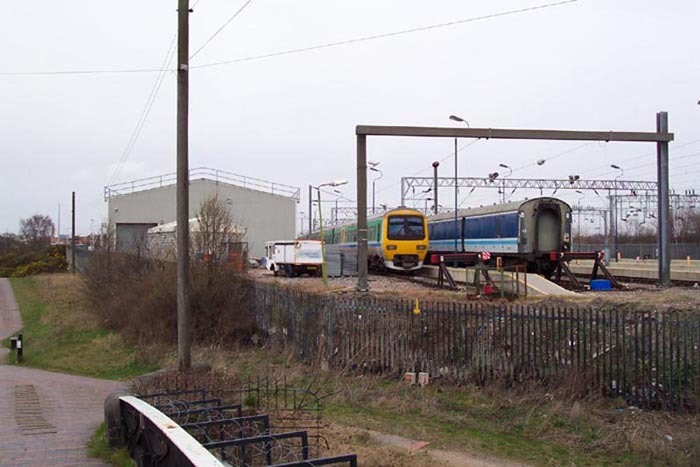 The rather odd-looking DR98920 waits in sidings at Bescot yard. 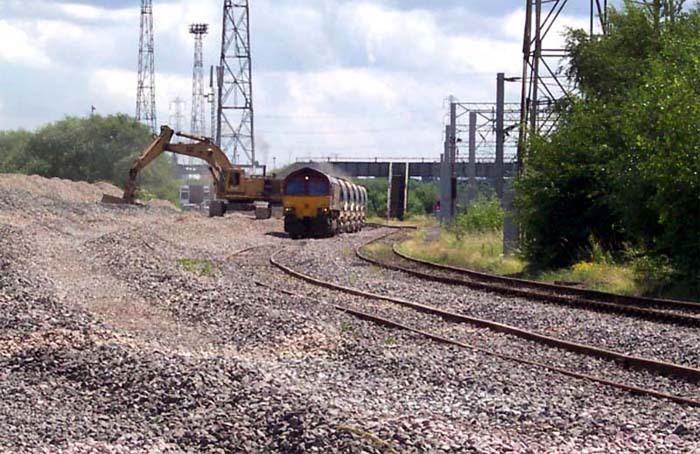 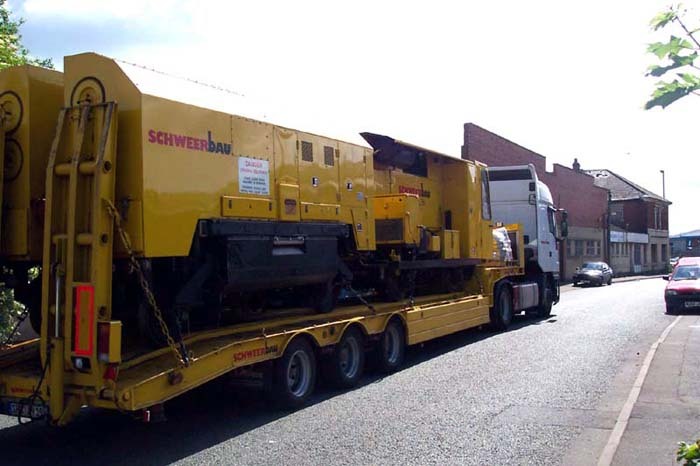 Taking the easy way out: track grinding machine leaves Wednesbury Metro Depot by road along Potters Lane.